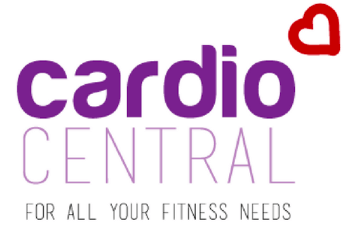 Welcome to the Cardio Central Video Gallery, with Kettlebells, Bokwa, Zumba and Clubbercise Videos from our classes and events. Throw Back to one of Mel’s 1st Zumba Classes! If you look closely, you may see a few people you recognise! Video of one of our weekly Clubbercise classes in Birmingham, Oldbury and Tipton. If you have any additional questions, they can be answered by our registration team at your first class, or contact us on 0330 223 0171.